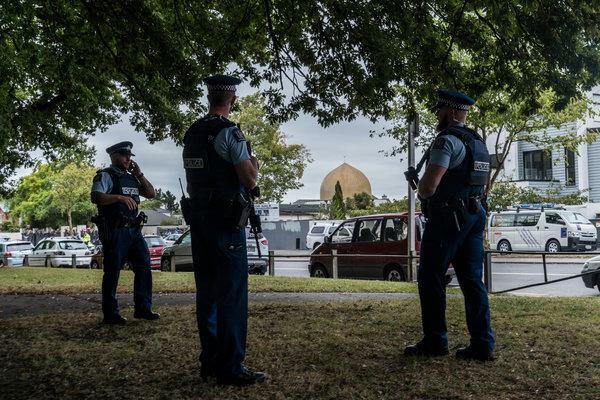 Less than a week after a suspected white supremacist killed 50 people at two mosques in Christchurch, New Zealand, some major changes have been made to that country’s gun laws. Prime Minister Jacinda Ardern is banning all military-style, semi-automatic guns and assault rifles. The new law is expected to take effect April 11. New Zealand lawmakers are working on a second piece of legislation that addresses gun registration and licensing. On Friday, March 15, 2 Australian Brenton Tarrant, 28, a suspected white supremacist, was charged with murder on Saturday after a lone gunman opened fire at the two mosques during Friday prayers.